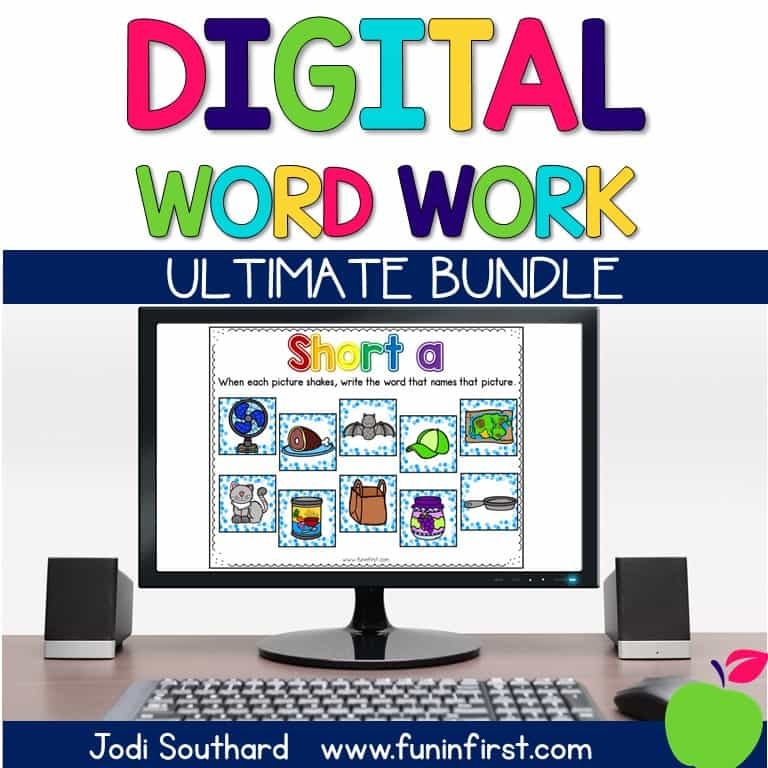 A couple of months ago I saw an idea on another blog about student’s that went above and beyond on their work and it was like a sugar cookie. I cannot remember where I saw this idea. 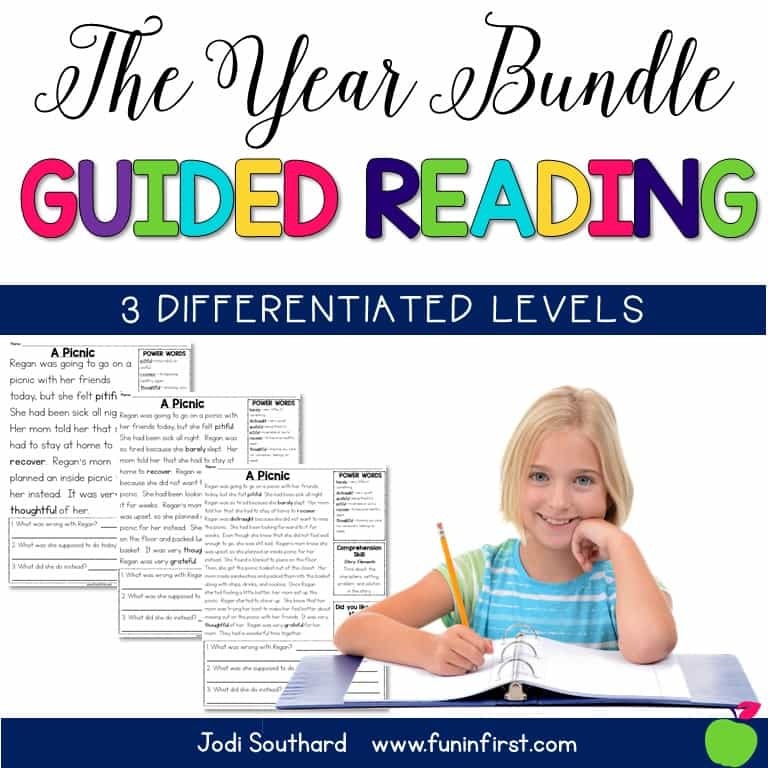 I loved this and went to the local education store to look for some cookie border for a bulletin board, but couldn’t find any. 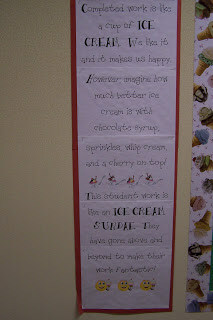 So, as I’m looking, I come across some ice cream sundae border and think “I can totally make this work!” I put up some bulletin board paper with the ice cream sundae border and I look for student’s that have gone above and beyond on their work. During writing time, I like to go around and say I’m looking for ice cream sundae work. They instantly try harder to make their handwriting nice 🙂 I also put a special ice cream sticker on the papers that get hung on this special bulletin board. Even though I love Christmas Break, I dread taking down the Christmas decorations and bulletin boards in my classroom because it just looked so great with everything up. However, I want everything Christmas gone so I don’t have to come back to it in January. Our last day of school before break was today, so I decided to have the students write about their New Year’s Resolutions. We discussed the word resolution and brainstormed some ideas. 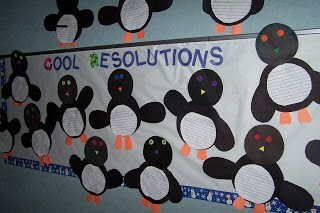 Then we made penguins to glue our resolutions onto and titled the bulletin board, “Cool Resolutions.” Now we’re all set for January. 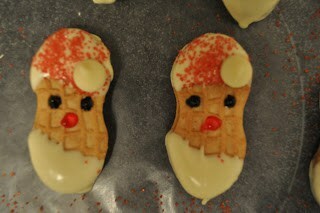 Just finished making a treat for my kiddos tomorrow and thought I’d share. It isn’t the best picture, but you get the idea. 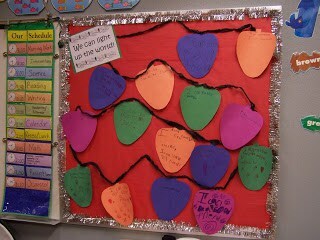 This is an easy bulletin board that I did this year. 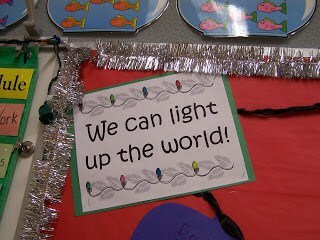 I cut out Christmas lightbulb shapes from construction paper and had students write something they could do to make the world a better place. 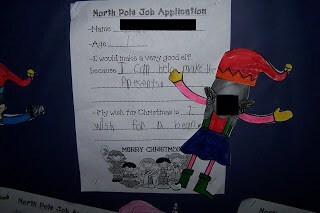 For this bulletin board, I had each student complete a job application to be one of Santa’s elves. Then they colored and cut out the elf ears, hat, and body. I glued these parts to their faces. SO CUTE!! Click here for my Elf Job Application. This is a simple motivator that I have used during the month of December. 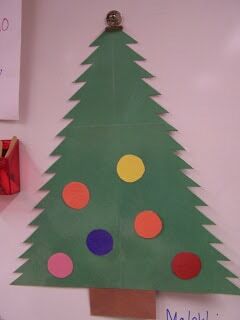 I made a Christmas tree out of construction paper and cut out colored dots (ornaments) from construction paper and a star for the top. I laminated everything so I can use it again next year. Every time the class is doing what they are suppose to be doing, they earn an ornament. They can also lose an ornament. When they earn 10 ornaments and the star, they earn a reward. So far we have watched a Christmas movie and had a popcorn party. It’s been a great visual for keeping behavior in check during the Christmas season. 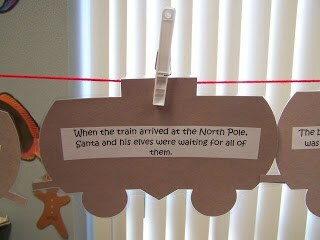 I just completed a unit on my absolute favorite book, The Polar Express. 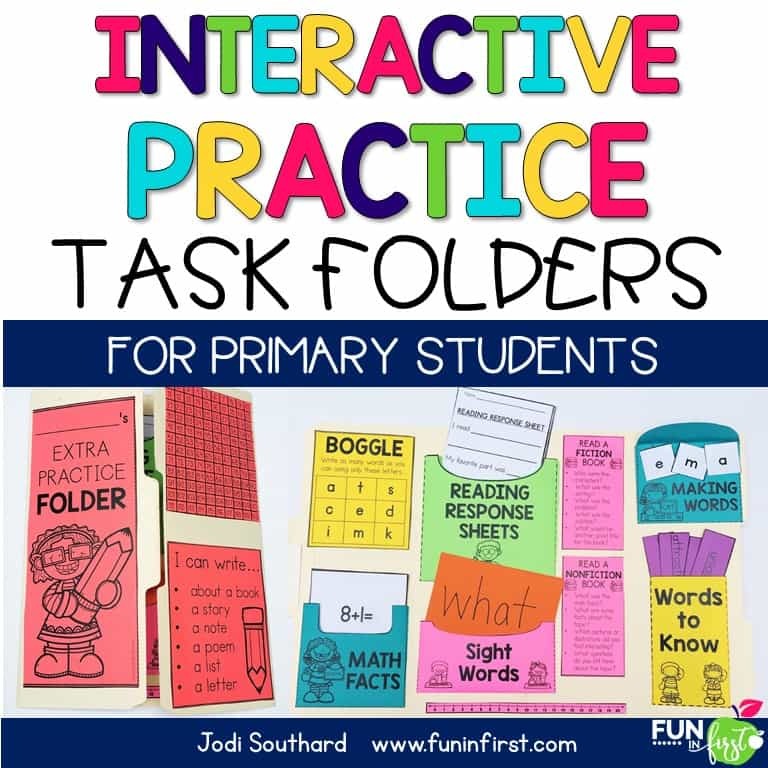 I got a lot of great ideas from http://www.teachingheart.net/. 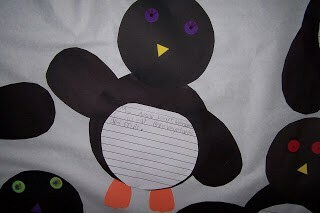 One of the ideas was matching nouns and adjectives from the story. I typed this up and laminated them to construction paper. 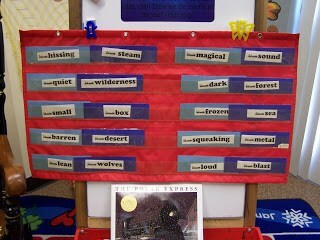 I put the nouns on dark blue and the adjectives on light blue. Then I had the students match them in the pocket chart. 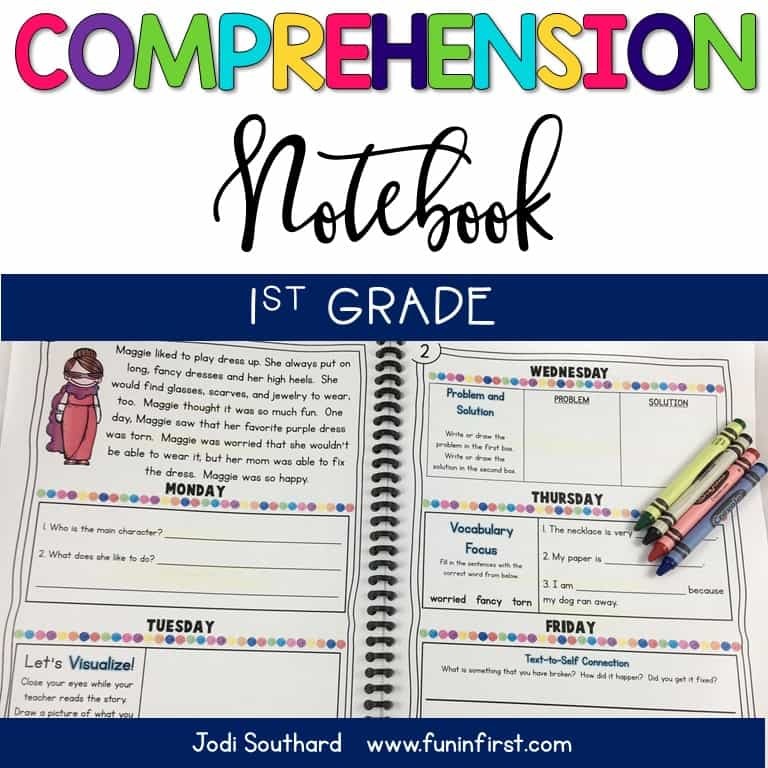 This was a wonderful vocabulary lesson. 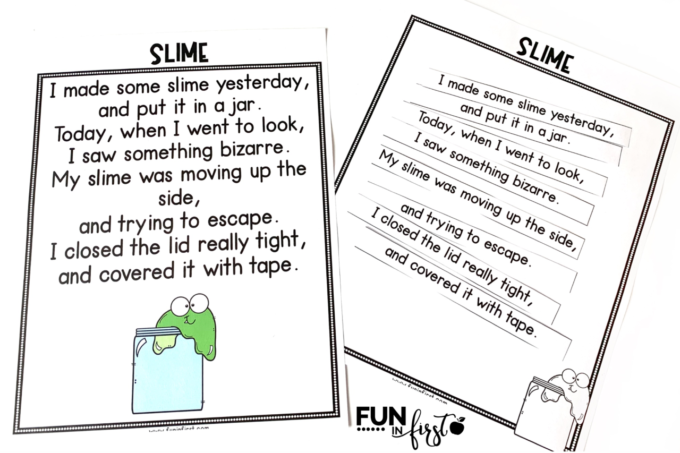 I also printed out the sequencing sentences from http://www.teachingheart.net/ and laminated them to train cut-outs. 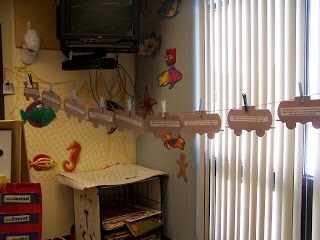 We put these in order as a class and attached them to string with clothespins to make a train.